Are there any more Metropolitan Drinking Fountain and Cattle Trough Association cattle troughs in the London Borough of Hillingdon? If you know of any other cattle troughs in Hillingdon please send me details. On 31 December 1923 a 9ft 6in trough  was erected in Hayes and Harlington	Hayes, opposite Botwell House near G.W.Rly station. This may have been removed in 1952. 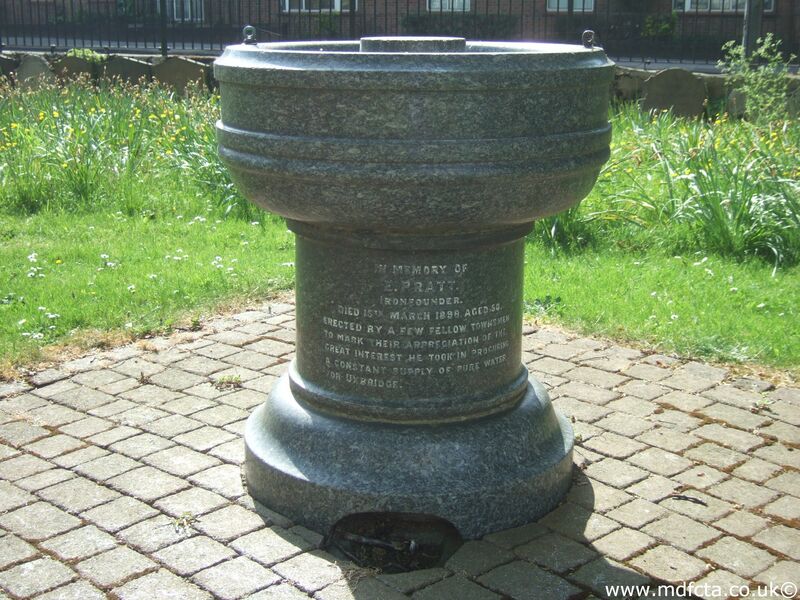 On 14 September 1916 a 9ft 6in trough  was erected in Uxbridge at the corner of Cowley and West Drayton Farm roads. An MDFCTA trough may have been moved to Neats Acres, 66A Sharps Lane, Ruislip, Middlesex. An MDFCTA trough may have been moved to an old coaching house inn which Westminster Wine Co. built near Heathrow Airport. Are there any more Metropolitan Drinking Fountain and Cattle Trough Association drinking fountains in the London Borough of Hillingdon? 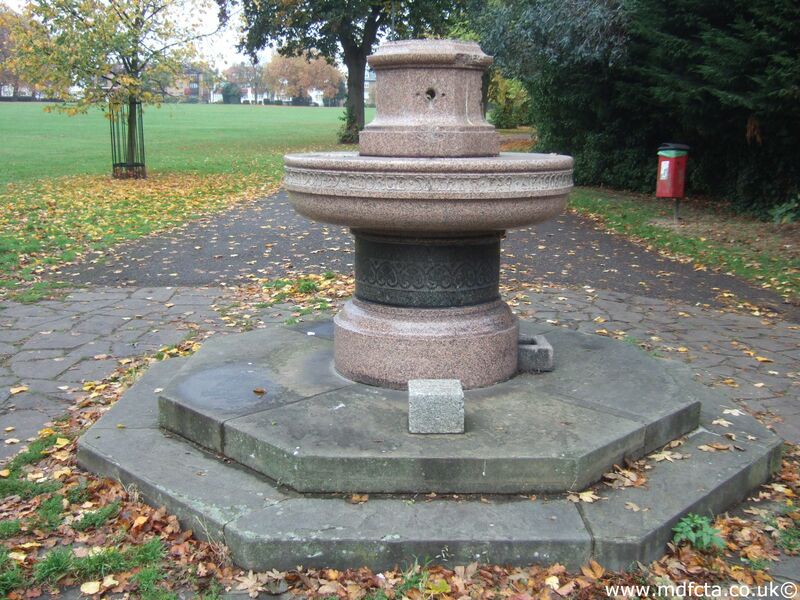 If you know of any other drinking fountains in Hillingdon please send me details.